The Card Concept #1and some TAGS! I am going to try to make this post quick…wish me luck! if you play along with 4 consecutive challenges! Well, here is number 3…TAGS! You must make 2 or more! Here they are by themselves! All stamps are Gina K Designs….from Stamp TV. 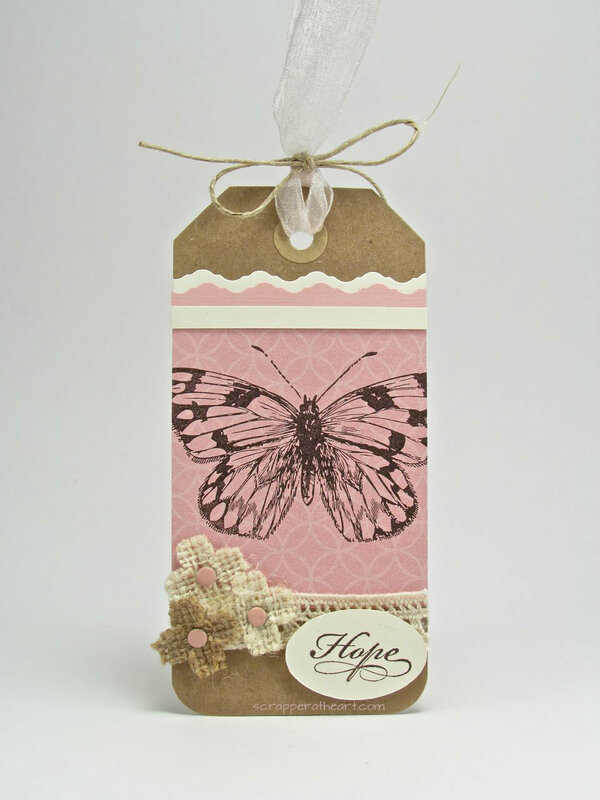 The Butterfly Stamp is from Take Flight. The sentiment on the first and second one is from Lovely Labels 1. The sentiment on the last one is from Inspiration Mosaic. I am also linking this up to a new challenge site that I am so excited about! It’s called the Card Concept! You MUST check it out! both Stamp TV and The Card Concept more often! Hope you have an amazing day and find time to be creative! 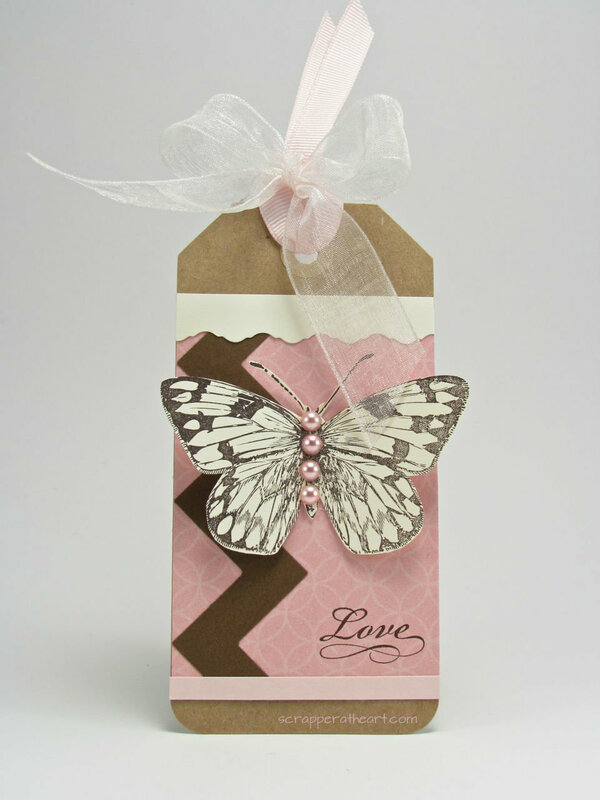 Categories: Cards | Tags: Card making, Cards, Gina K designs, rubber stamps, Stamp TV, Stamp TV Challenge, stamping | Permalink. Your tags are so gorgeous and love the colors used on them. Good luck! Being a designer is a great experience. Nancy, these are beautiful! I love that though they coordinate each is very different. Such beautiful pairing of embellishments, too. Best of luck…hope you get that GD spot. Thanks so very much Lindsey….I really appreciate your kindness! Gorgeous tags. Love the colors and pretty butterflies. Good luck with the Gina K. Stamp TV challenges. These are so gorgeous! Love, love, love them! They look so fabulous in pink, white and Kraft. Great job! WoW! These are gorgeous!! Lovely colors! beautiful tags, I especially love the last one ! So dainty! Thanks soooo much Ashley…I really appreciate your sweet comment! These are gorgeous my friend. Wow, love those butterfly images and your tags are exquisite! Your tags are just gorgeous, I am so ready to start playing with butterflies again. Thank you so much for joining us for the first challenge at the Card Concept! 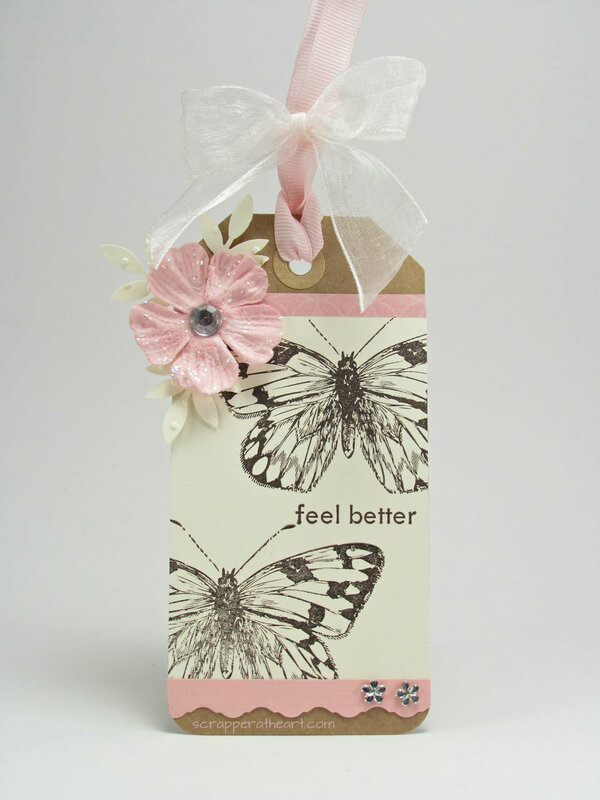 I think Clean and Layered has so many qualities in common with Classy and Elegant…I think your card is both! I love the beautiful ornate butterflies, the bling, the pretty ribbon…the pretty flowers and leaves…you could win either category in my opinion! Thanks soooo much…so sweet of you to say Cathy! I really appreciate it! Wow! What a stunning trio of tags, Nancy! I think my two favorite elements are the large chevron on the one and the burlap flowers on the other. 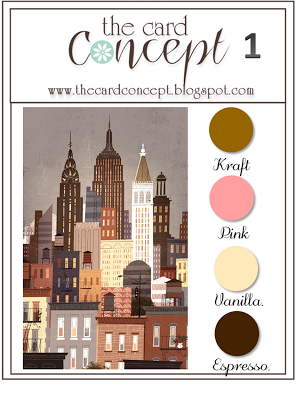 Thanks so much for joining us at The Card Concept this week. 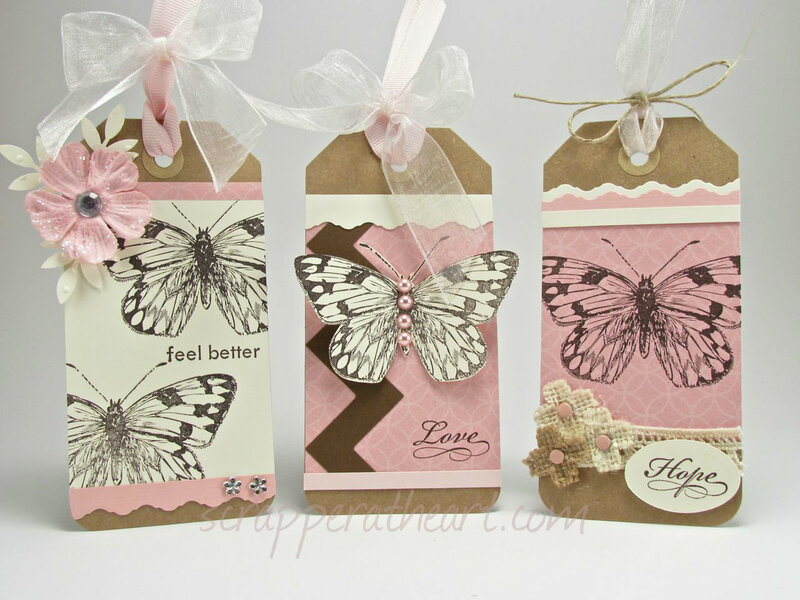 beautiful tags….so glad you played along with the first Card Concept challenge! Your tags are all so GORGEOUS! So hard to pick a FAV but I do LOVE those tiny burlap flowers with the brads!